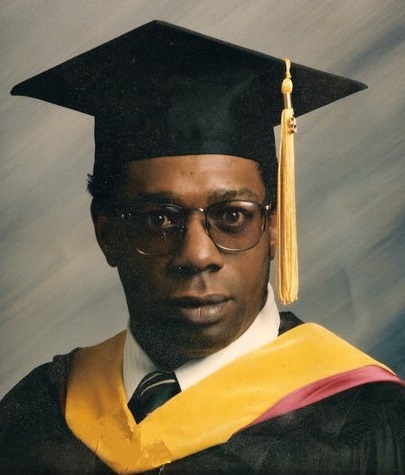 WILLIAMSPORT - Stephen G. Williams, 65, passed away Saturday, March 30, 2019 at his residence. He was married to the late Sandra K. Williams. Stephen was born on November 25, 1953 in Williamsport and was the son of the late Woodruff and Ann Louise (Broddus) Williams. He graduated from Williamsport High School and then obtained is Master’s degree in psychology. He had worked as a counselor at Mt. Holly Springs and White Deer. He did work as a pastor at the S. Williamsport Church of Christ where he was also a member. He enjoyed fishing and hunting. Stephen is survived by two grandchildren; Todd Mack, Jr. and Tashia Mack, both of Williamsport, three great grandchildren, one brother; Gary L. Williams of Williamsport and Melody A. Harris of Womelsdorf. In addition to his parents and wife, he was preceded in death by one son; Todd Mack and a sister Risa Williams.